The Rambles and Rumbles of Trav S.D. 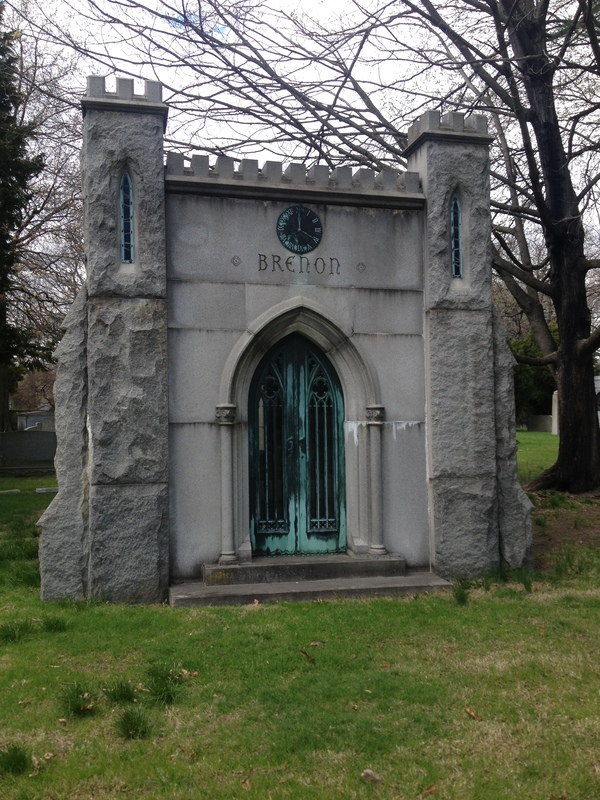 Through the good graces of a Twitter friend we know only as BronxDawn, a volunteer at Woodlawn Cemetery in the Bronx, we got a grand tour of the grounds yesterday, with a special concentration on folks with a vaudeville connection (although we couldn't resist certain other distinguished personages as well. It was a beautiful spring day, everything was in bloom (especially the cherry blossoms), the only sounds the wind and the distant rattle of woodpeckers, and except for a couple of old ladies looking for Duke Ellington's marker, the only other visitor we encountered was a wild turkey (and I don't mean an empty whiskey bottle left by vandals). 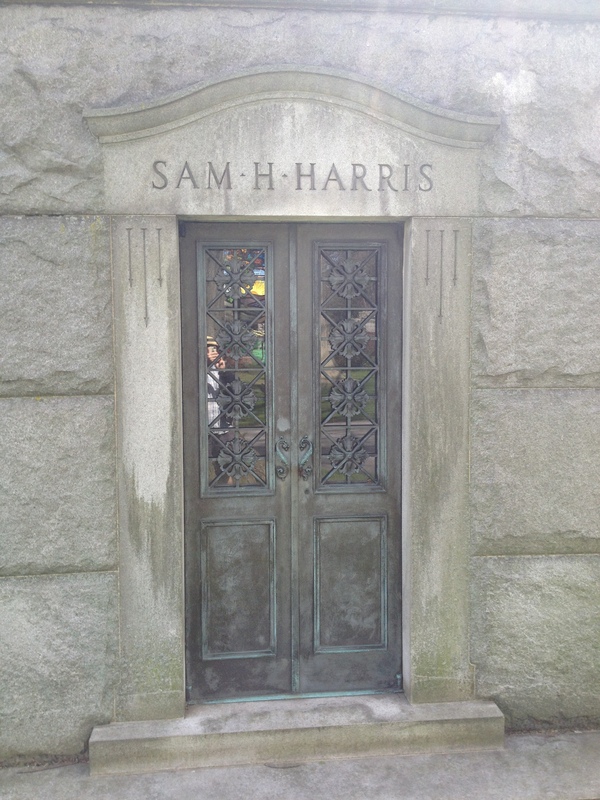 It was a moving experience being in such proximity to so many of my heroes, separated only by time and whatever the mysterious thing is that continues to animate me, and has ceased to animate them. To one degree or another I have written about all these folks, just click on the links below to learn more about them. Much like eating desert as your first course, we had the thrill of visiting Bert Williams's monument not far from the entrance to the park. 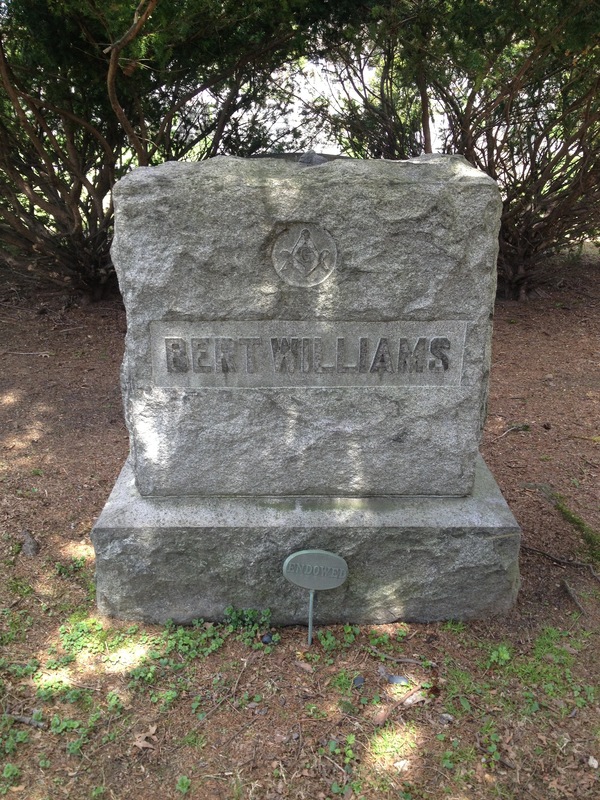 Forced to endure segregation in life, we are glad to see Williams did not suffer it in death. 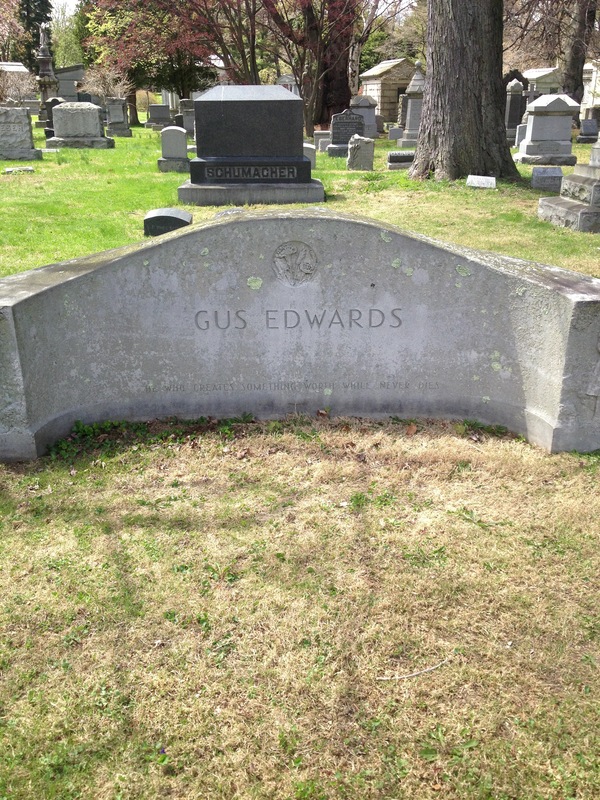 Not only that, he was a proud Freemason! 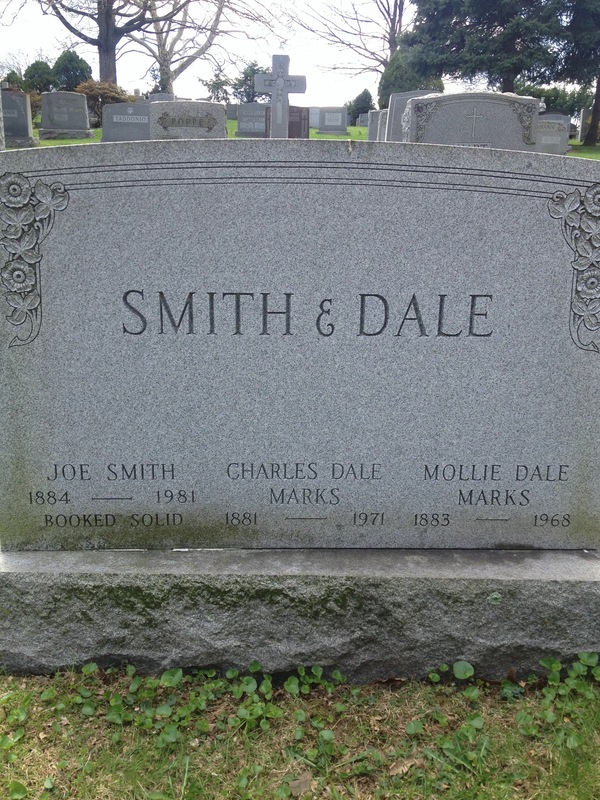 We stumbled onto Smith and Dale on the way to the next gentleman. I am only one degree of separation from this team, since several friends had visited Joe Smith at the old folks home during his last years. 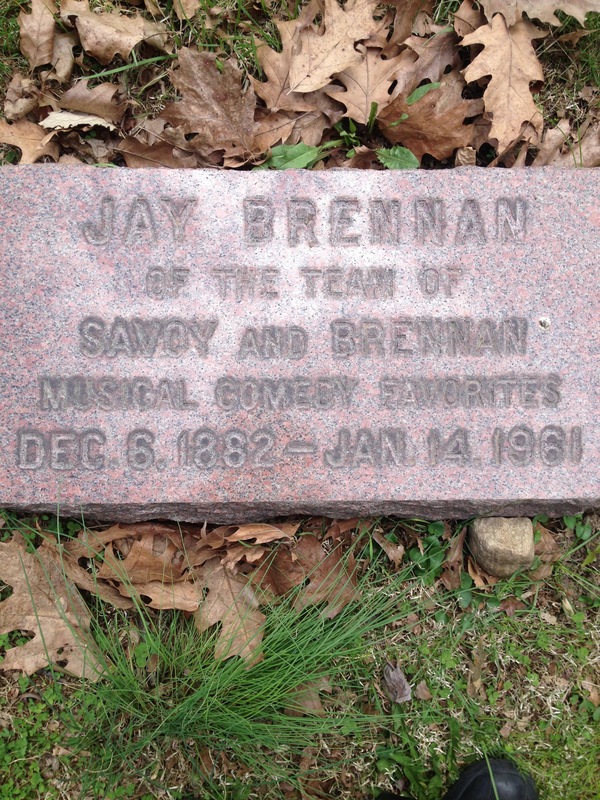 How moving (and funny) that they are buried together! And the quip under Smith's name is legendary. 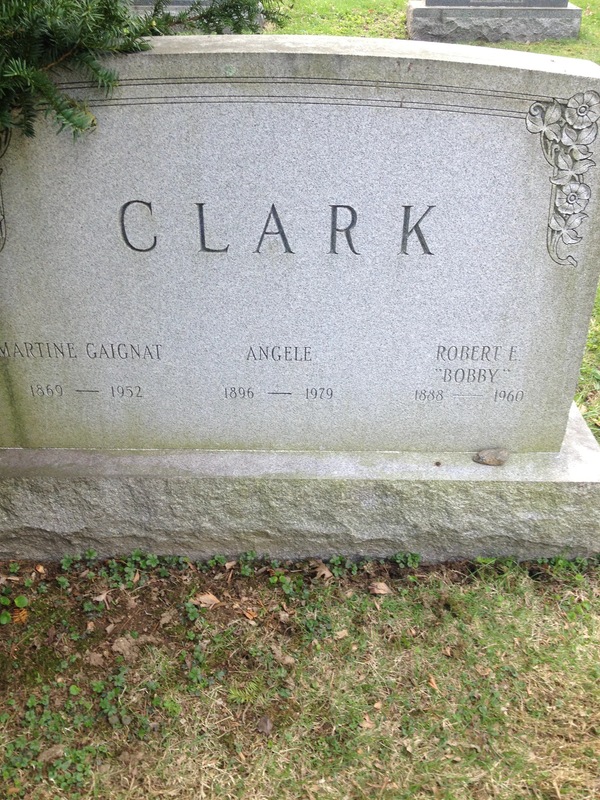 Bobby Clark's resting place is oddly anonymous and subdued for such a cut-up and ham, sharing equal billing with his wife of 40 years, and I guess his mother-in-law? 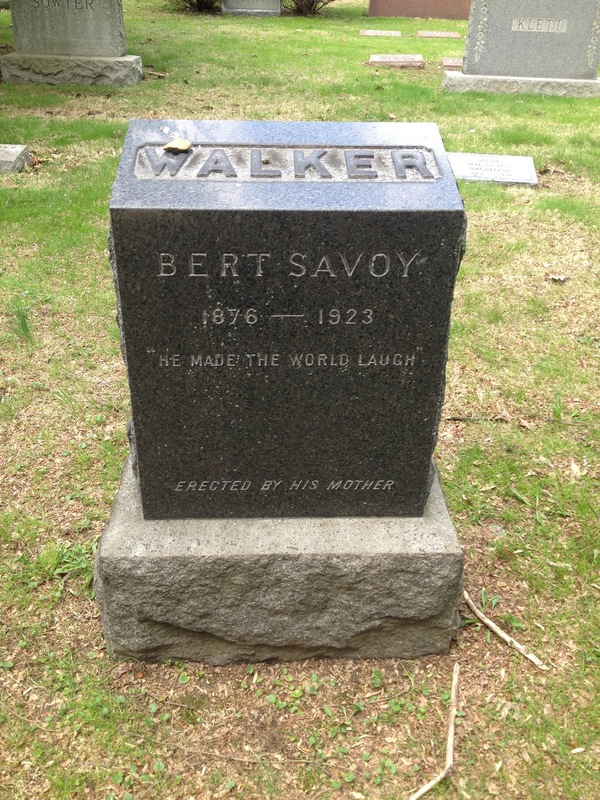 The great drag artist Bert Savoy. 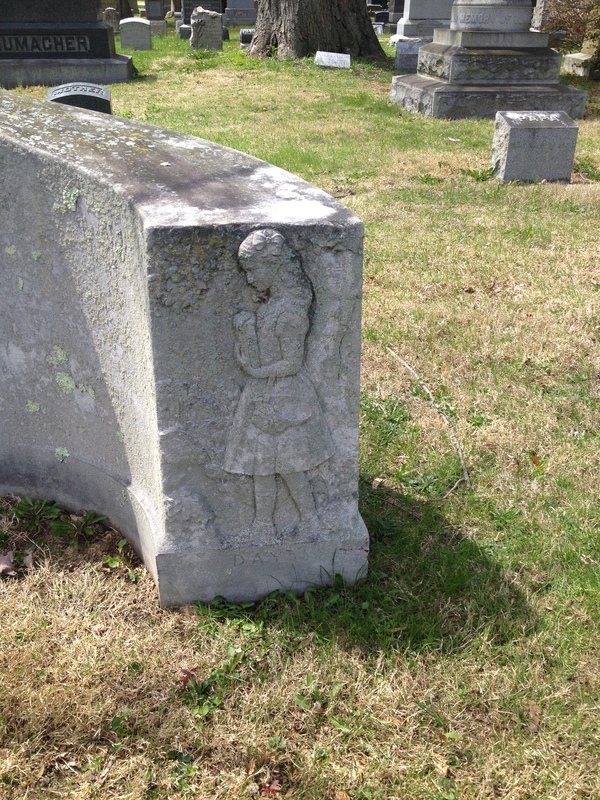 An old newspaper article says that his real last name was Walker and this marker seems to confirm it, though I've also seen that his real last name was Mackenzie. Also touching is this mother's public demonstration of her love for her openly gay son. We go off topic briefly because we could not resist. 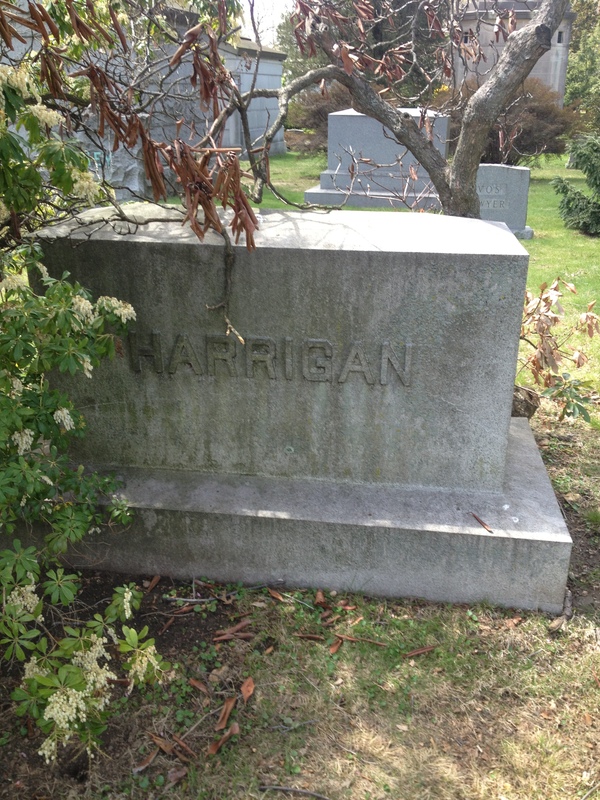 This one is for fellow Titanic buffs. 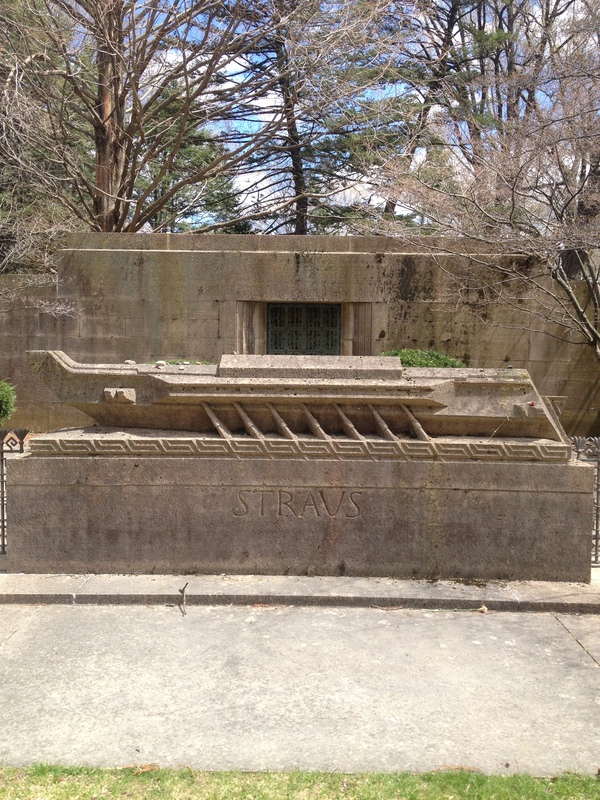 It is the large Straus family monument (department store money), including among other family members Isadore and Ida Straus, the old couple who stayed together to die on the Titanic. I've always been moved by the wife's refusal to be separated from her husband, and the unselfish way these two wealthy people didn't seek to buy their way ahead of other people (as others certainly did). 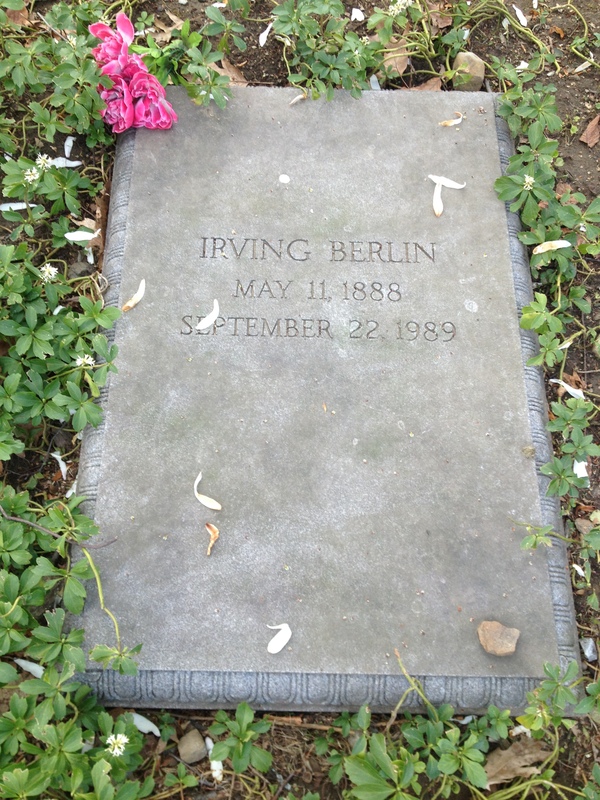 We are aghast to see the tiny marker for the towering American giant Irving Berlin, although it is characteristic of him to request something so simple and modest. 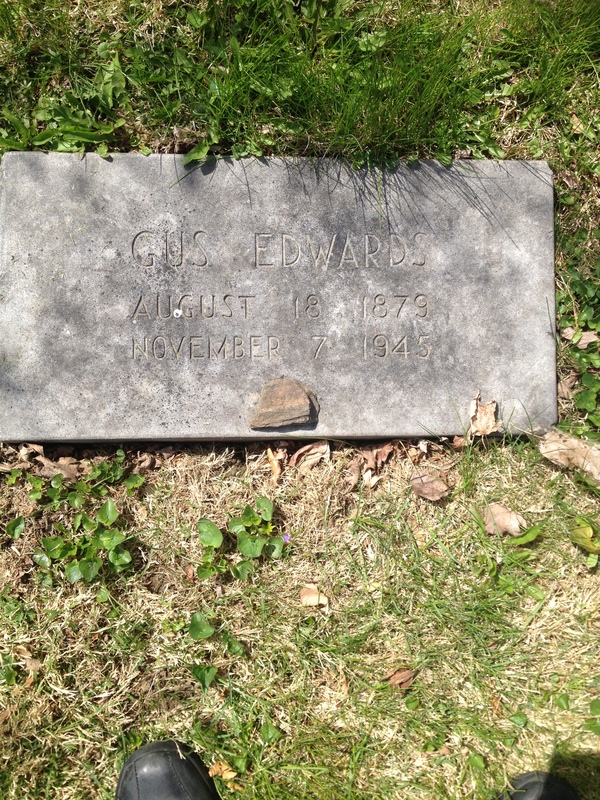 Alongside him rest his wife and the son who died in infancy. Pay no attention to the skis sticking out in the bottom of the frame. 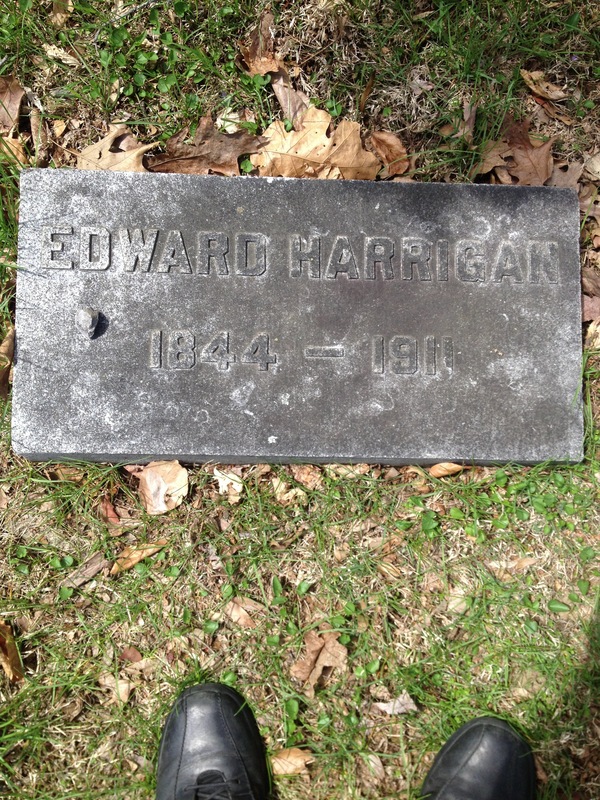 These two markers are for the great Ned Harrigan of Harrigan and Hart, father of so much we hold dear in the American theatre and someone whose name ought to at least be known to every Irish American, but is somehow inexplicably forgotten. Learn his name! 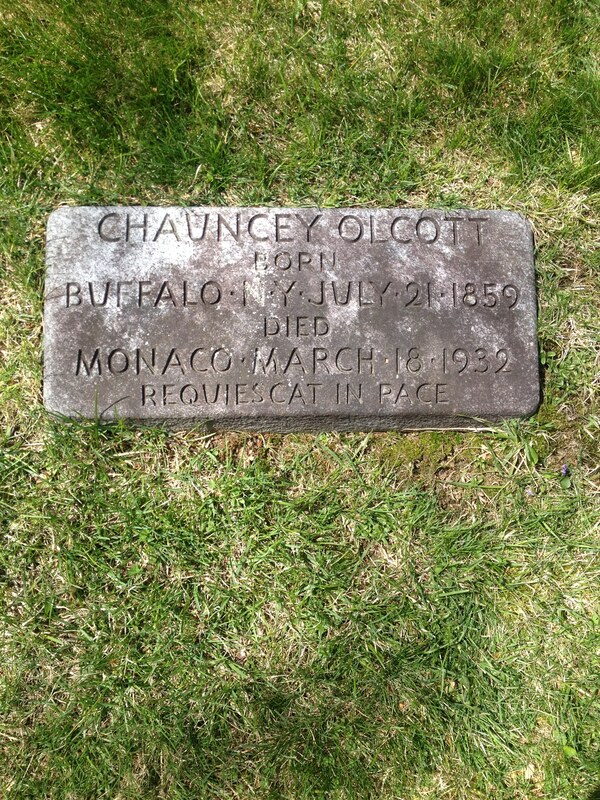 He was hugely important! 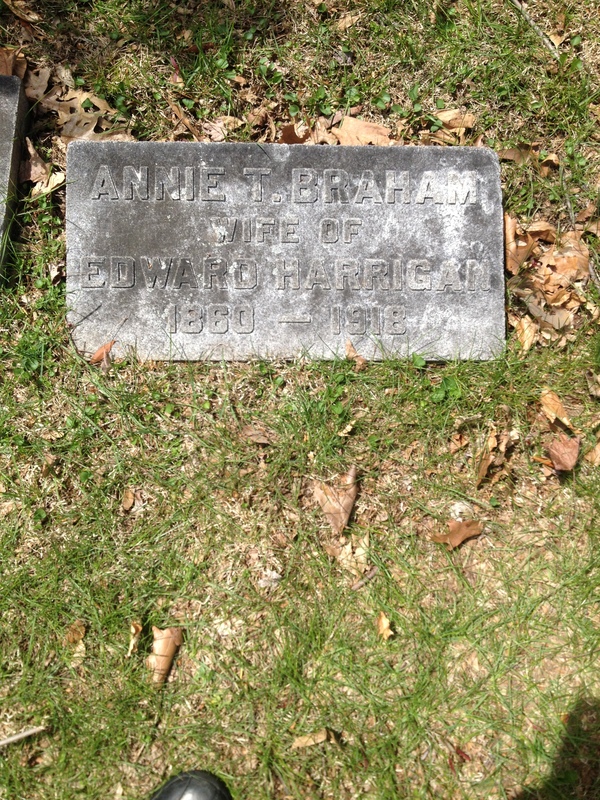 This is Harrigan's wife Annie Braham, daughter of his musical collaborator David Braham. Sadly obscure today but a giant his own time, F.F. 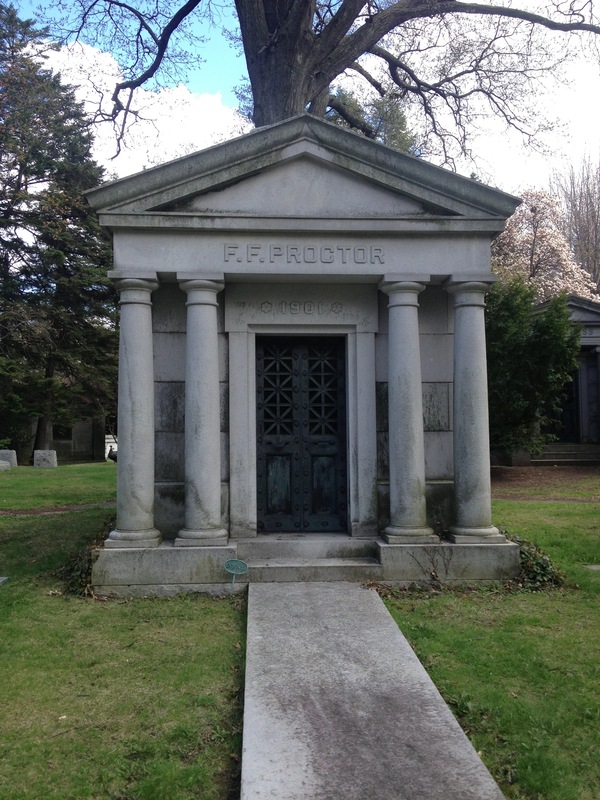 Proctor was one of the founders and builders of vaudeville as a corporate industry, a rich and important man when he died. Not bad for someone who began his career as a humble acrobat! 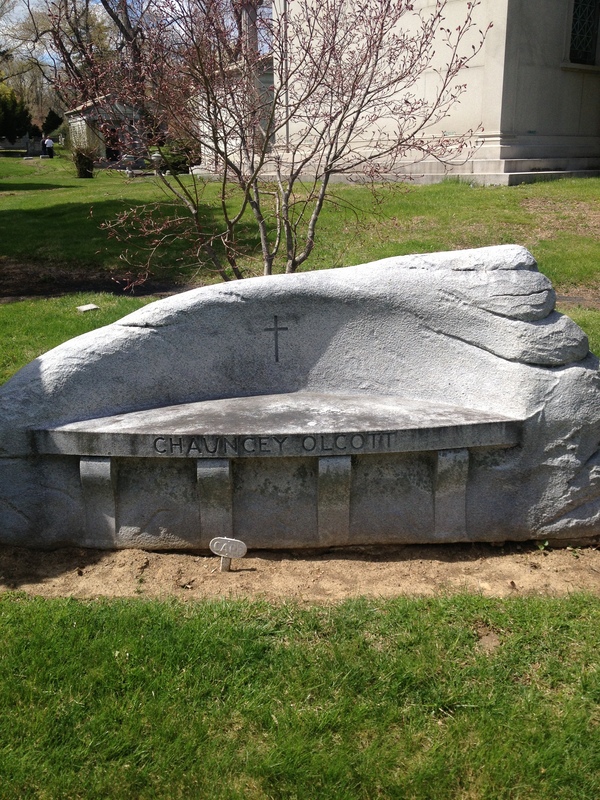 Above and below are monuments to another great Irish American hero Chauncey Olcott, performer and composer of "My Wild Irish Rose." The Four Cohans, Jerry, Helen, Josie and George are all buried in this medieval looking tomb. 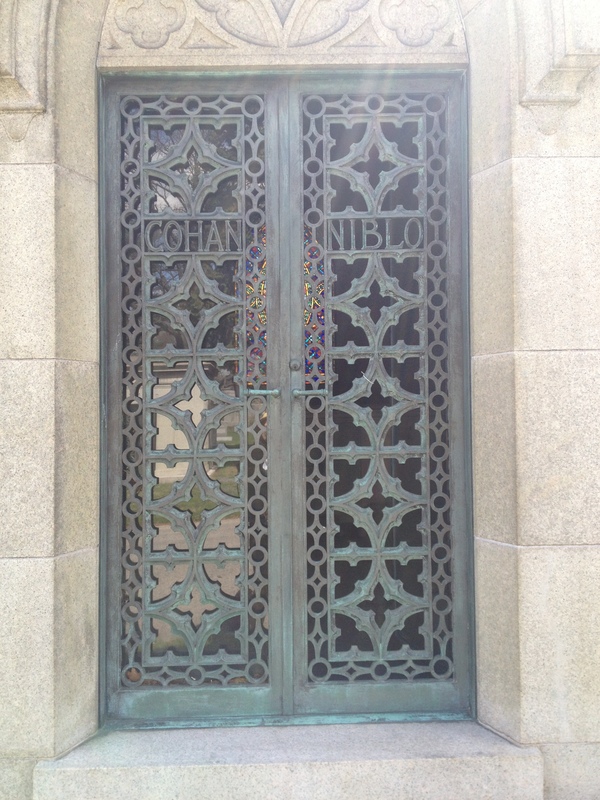 "Niblo" is for Josie, who was married to vaudeville performer, actor and later film director Fred Niblo. 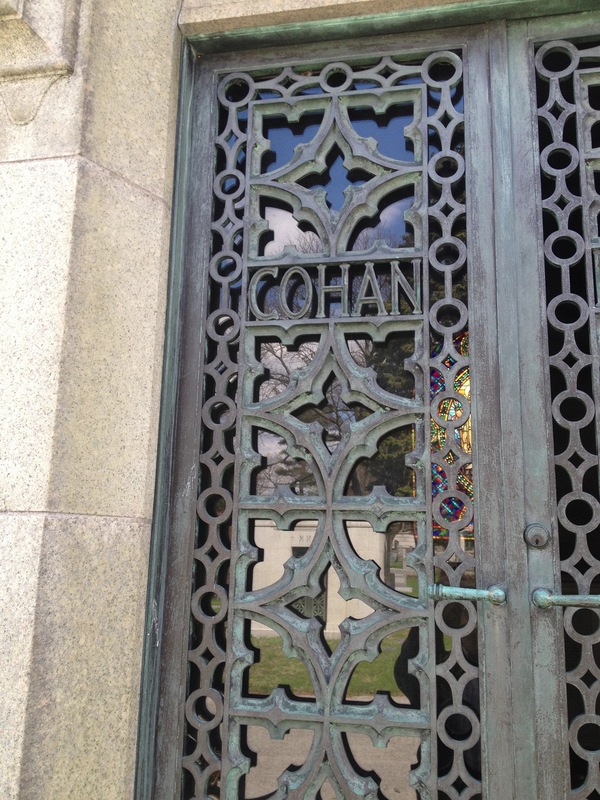 (he himself is buried at Forest lawn in L.A.
Not irrelevant! I actually mention F.W. Woolworth in No Applause because chain stores so clearly provided a corporate model for vaudeville...and some of Woolworth's stores actually had a vaudeville theatre in them! The above hike was the work of two and a half hours. 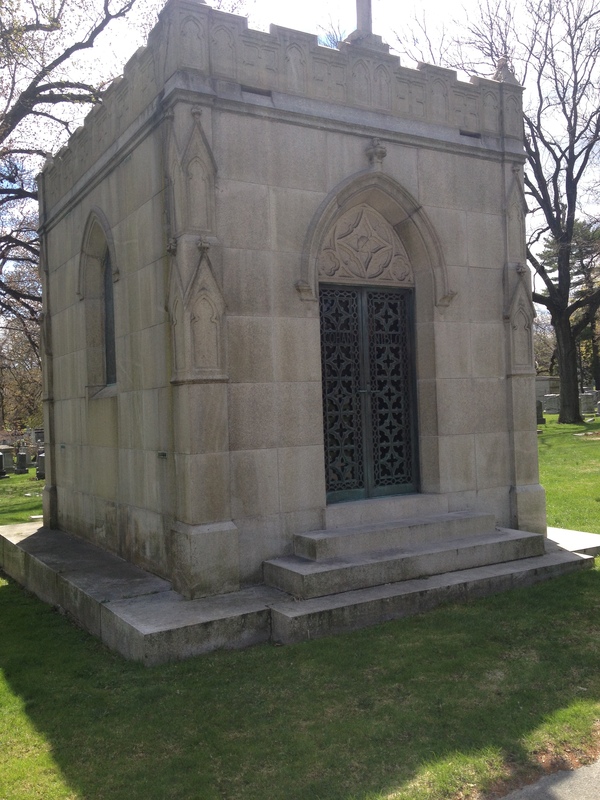 We are going back for at least one other trip so we can pay our respects to Herman Melville, Nora Bayes, Olive Thomas, Oscar Hammerstein (and sons), Joseph Pulitzer, the Herrmann Family, Black Herrmann, Florence Mills, King Oliver, Vernon and Irene Castle, Harold Nicholas, Dave Montgomery, Lotta Crabtree, Pigmeat Markham, Victor Herbert, Nat M. Wills, Jack Osterman, Ricardo Cortez, C.F. Zittel of the vaudeville paper Zit's Weekly, and numerous jazz greats. 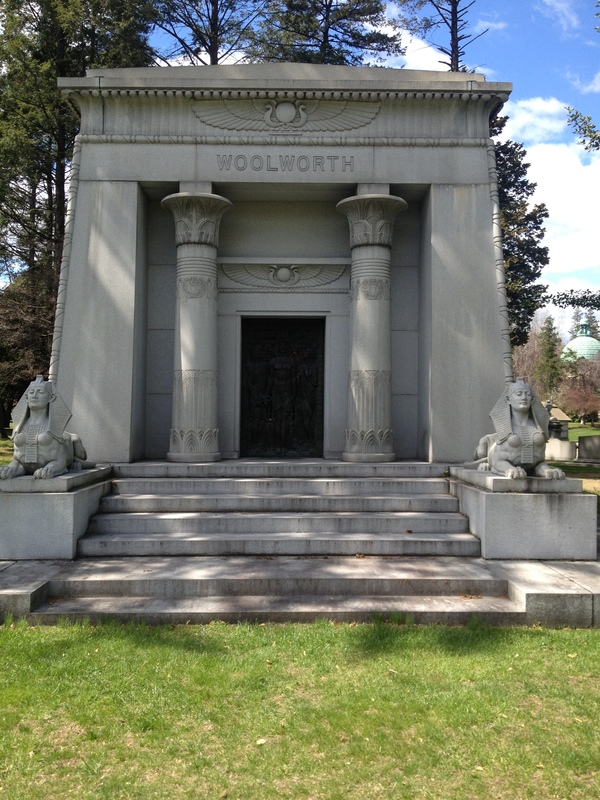 For part two, my next celebrity tour of Woodlawn, go here. 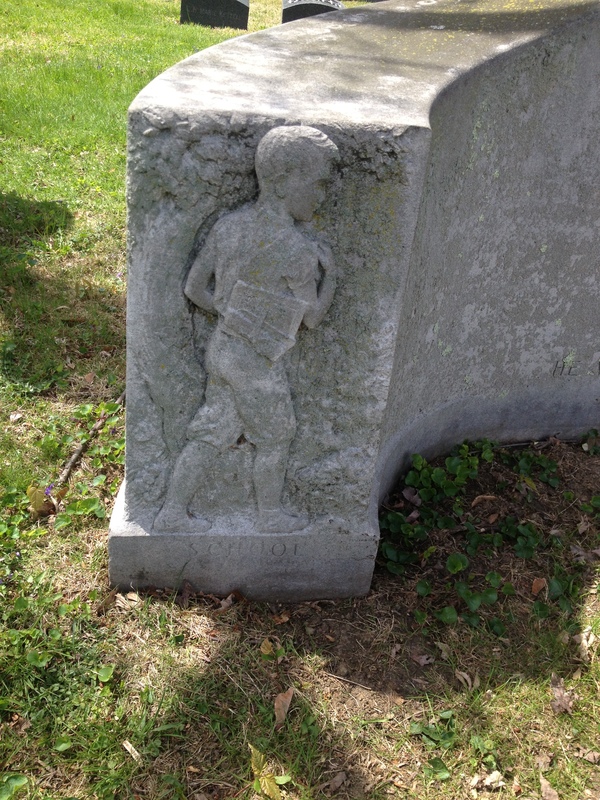 And please support the good work of the Woodlawn Conservancy here.